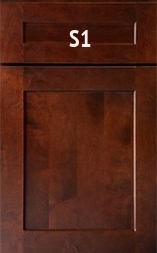 Custom cabinets are also available. 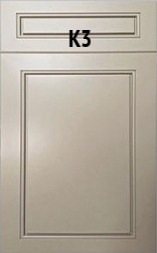 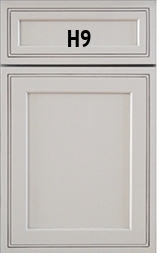 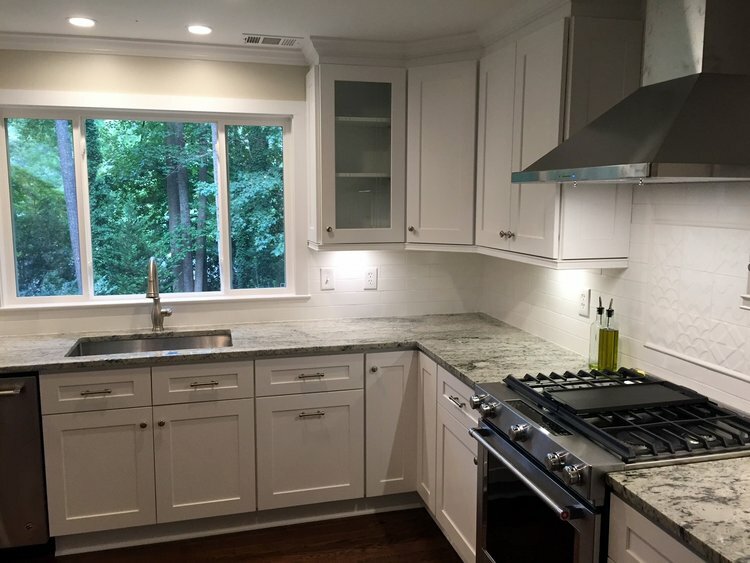 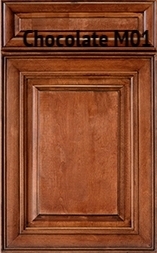 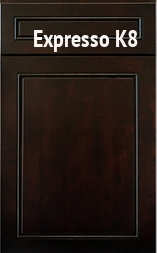 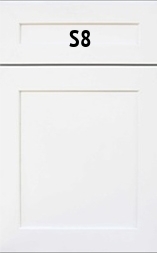 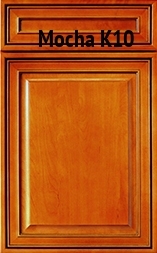 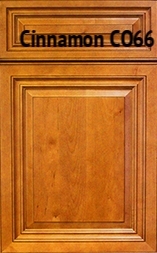 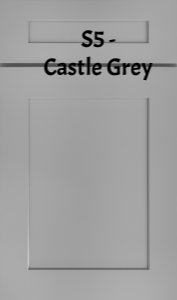 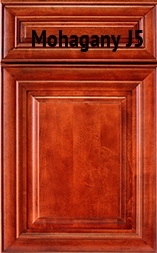 Door styles and color are specific to the cabinet. 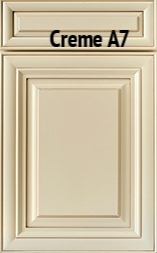 Colors and door styles are not interchangeable.